Describing India as a “rising economy”, Chinese Consul General in Kolkata Ma Zhanwu Wednesday said his country wants to maintain stable relations with its neighbours. Asserting that the much-vaunted Belt and Road Initiative (BRI) is not a scheme designed by China to conquer the world or its neighbourhood, Zhanwu said the project is all about “shared benefits and development” through consultations and discussions. “India and Russia are major powers and neighbours of China. 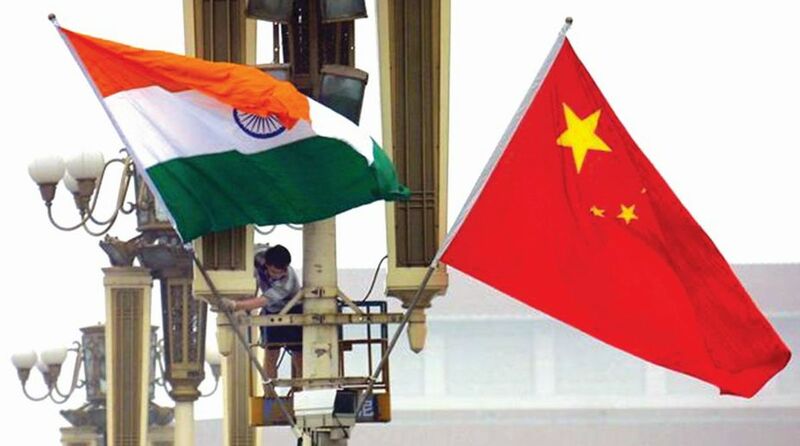 Our country wants to maintain stable relations with its neighbours,” the Chinese consul general in Kolkata stated. Talking about the recent devaluation of Indian currency, Zhanwu said “rupee must have depreciated in the past few days, but the rise of Indian economy is irreversible”. Zhanwu, however, described the trade protectionism policy in the US as “negative development”. “We need to cooperate with each other for overall development. Every Indian state realises that it needs to create jobs for its people to move forward,” he said while speaking here at a conference on connectivity and trade relations between China and Eastern India. “People should practise fair trade to grow in the long run. No one should cheat,” he said. 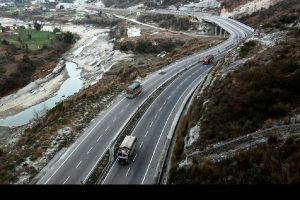 Referring to BRI, he said the project takes cue from Silk Route – an ancient network of trade routes that connected India and China. “Silk Route is an example of open trade and shared development. Buddhism was brought to China via the Silk Road,” Zhanwu added.